Helios 3D 7Weight, 9 Foot Fly Rods are designed for exceptional accuracy but with enhanced power. They are the most accurate fly rods ever built, but offer remarkable strength and the ability to place a fly where you want it at distance. The Helios 3D 907-4 is in its element when the fish are breaking 20 feet further out or the flies are the size of small chickens. 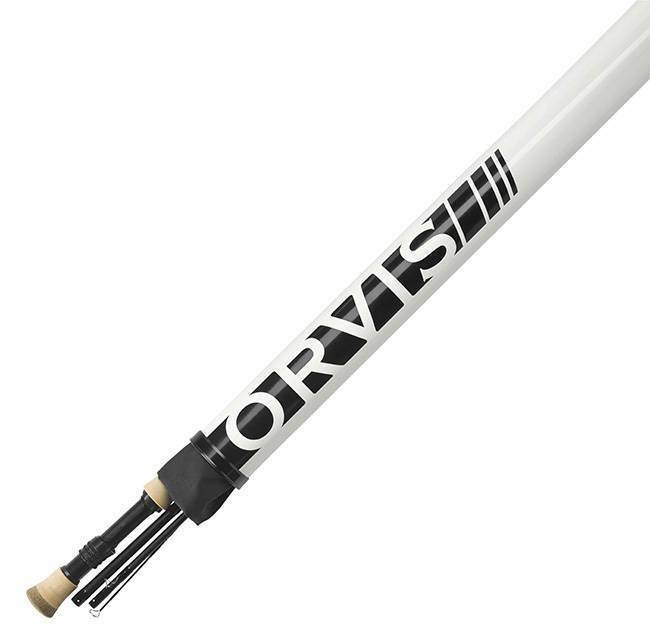 Strip out more line and drop it in their lap with distance, power, and uncanny accuracy. No cast ever thrown is identical to any other cast ever thrown. The variables of caster, rod, and conditions are too great. Helios 3D was designed to significantly reduce the variables at the point of release focusing the energy of the cast to the intended target. No matter what happens behind you, the energy of the forward cast is crisply released through a tight window created by the most significant reduction in horizontal and vertical tip frequency ever conceived. It is a rifle in a world of muskets and it auto-corrects the variables of the cast to the target with incomparable precision.